Elmore operates on the simple principle that our clients’ interests are paramount. From initial discussions right the way through to settlement of claims, Elmore goes above and beyond the call of duty to ensure results. We offer a transparent service, providing independent advice and in-depth knowledge our clients need in today’s challenging environment and increasing regulatory complexity. The advice and services we provide are based on our teams experience at the forefront of the insurance industry. Arranging professional indemnity, directors & officers, comprehensive crime, office package and other specialty insurances. Are You Covered Against the Worst Effects of a Cyber-Attack? Cyber-crime is an issue that faces all organisations. Download our free eGuide to see how many companies aren’t insured against a cyber-attack, leaving them exposed to significant costs. Our Silent Review acts as a health check, giving you peace of mind that you have the right insurance at the right premium. There is no cost associated with a Silent Review – we offer this service so that you can experience our added value before you buy from us, now or in the future. 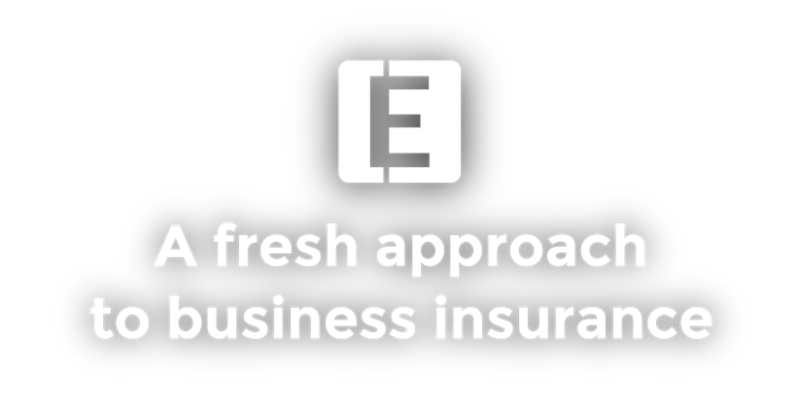 Elmore provides insurance to suit your needs today, which is fit for the challenges of tomorrow, delivering cost-effective management of your insurance programmes. We act on behalf of a diverse spectrum of clients, from start-ups to multinationals, with a particular focus on cyber attacks, intellectual property theft, business interruption, supply chain failure and reputational damage. Through our experience in arranging insurance contracts with an extensive network of insurers and intermediaries, this further widens our knowledge of local markets and allows us to deliver a truly multi-national solution.